After 30 years in the Navy, Don Hess thought it was time to retire. After all, he had commanded two ships and was chief of staff for aircraft carrier operations in the Person Gulf during Operations Desert Shield and Desert Storm. He had also served as a Congressional liaison on behalf of the Department of the Navy with the House of Representatives in Washington, D.C.
And now he was taking it easy in Hawaii. Still in his early 50s, Don had to agree that he really was too young to be retired, so he started “casting about” for something to do. He became a volunteer leader for the United Way. “That gave me the first feel-good feeling that I’d had since I left service,” Don said. And from that involvement, through the friend of a friend, he learned that a not-for-profit group was looking for somebody to take charge of a retired Naval ship that was destined for Pearl Harbor. That ship was the USS Missouri, a legendary battleship with a long history of service. A world-famous battleship where Japan surrendered to end World War II. A battleship with Don Hess’s name written all over it. 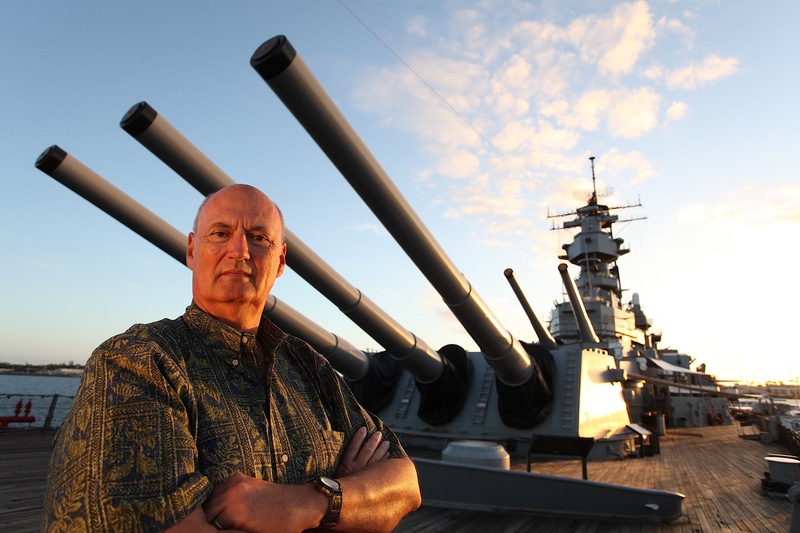 Don signed on as the vice president of operations for the USS Missouri Memorial. He helped coordinate the vast undertaking of towing the ship to Pearl Harbor, and he developed a plan to exhibit the ship to visitors. The Memorial opened on Jan. 29, 1999, with 1,500 visitors coming aboard the mighty ship on the first day. In 2000 Don became the Memorial’s executive vice president and COO, and from 2002 to 2008 he served as president and COO. Don retired from the Memorial in 2008, but he’s taken on yet another career: as executive vice president of Wakelight Technologies, a company founded by his wife. Life in Hawaii suits the retired Navy captain.